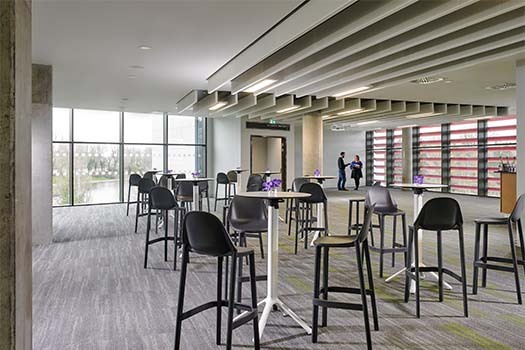 The Páirc Uí Chaoimh Conference Centre, contained on level 2 of the striking new South Stand, provides a unique offering for all event types. With over 1800 sq. 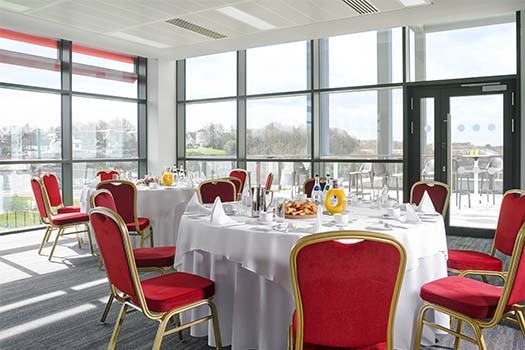 metres of flexible space and unparallelled views, the centre has hosted fantastic events already including the largest ever Cork Chamber Business Breakfast (450 people) with An Taoiseach, Leo Varadkar, Irish Heart Foundation lunch and the Enable Ireland Christmas ball to name but a few. 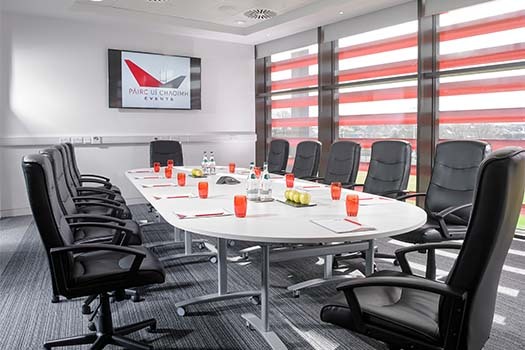 Host a board meeting overlooking the main pitch or enjoy your conference in our superb 550 seat Seandún Suite. 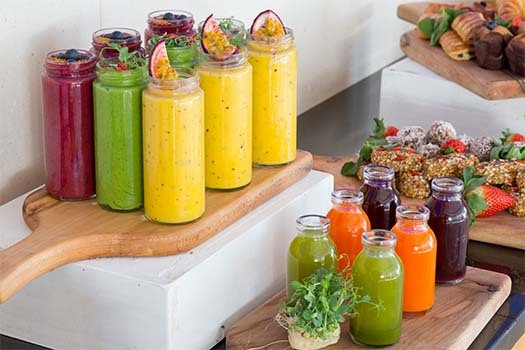 We have a number of different suites to meet your needs. 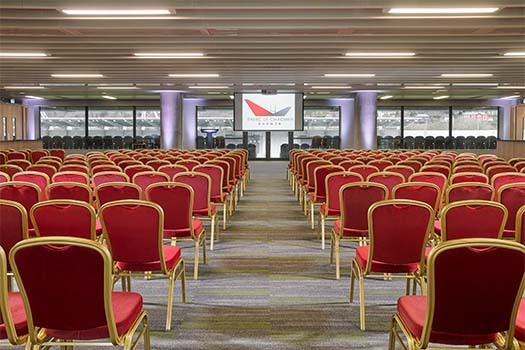 Páirc Uí Chaoimh Conference Centre has onsite complimentary parking. These spaces can only be accessed from The Marina entrance to the site by driving to the stadium via Centre Park road and onto the Marina. The entrance to the stadium is on your right immediately after the Lee Rowing Club. When you enter the Páirc Uí Chaoimh site please pay attention to the sign in front of you. Follow the road as far as it will take you and the entrance to the building will be facing out onto the 4G Pitch. Park in the next available space and walk to the entrance. There are wheelchair spaces reserved close to both entrances for those who require them. 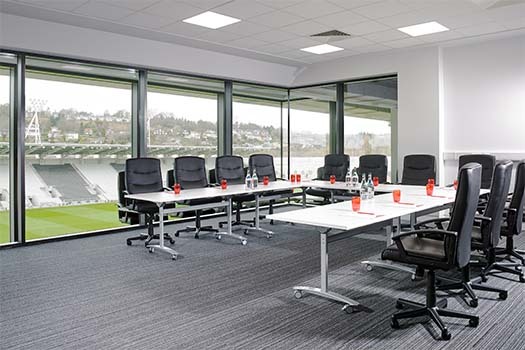 To find out more information about Páirc Uí Chaoimh Conference Centre contact our conference team at 021 201 9200 or click the link below to send us a message.